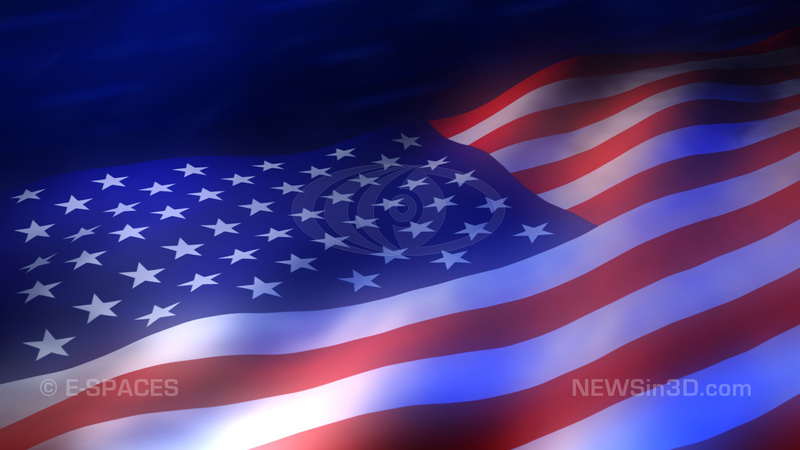 Royalty Free American flag looping animated background. For US Election shows, USA holidays like 4th of July etc. Available in HDTV (1920 x 1080) and SDTV resolutions. American Flag Animated HD Backgrond.